One of the world's top chefs is opening a new restaurant in Sydney later this year. 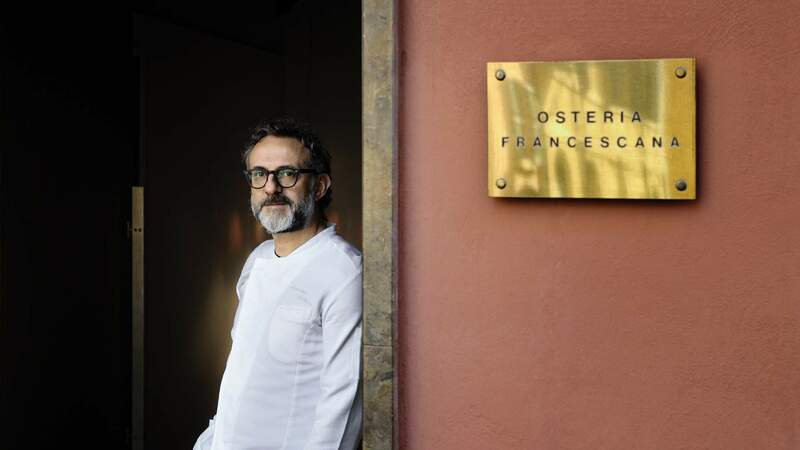 But unlike the many (many) upscale restaurants coming and going in our city, this latest project by Massimo Bottura — the culinary powerhouse and chef behind the world's best restaurant, Osteria Francescana — is not for those with big budgets, but rather for the less affluent. 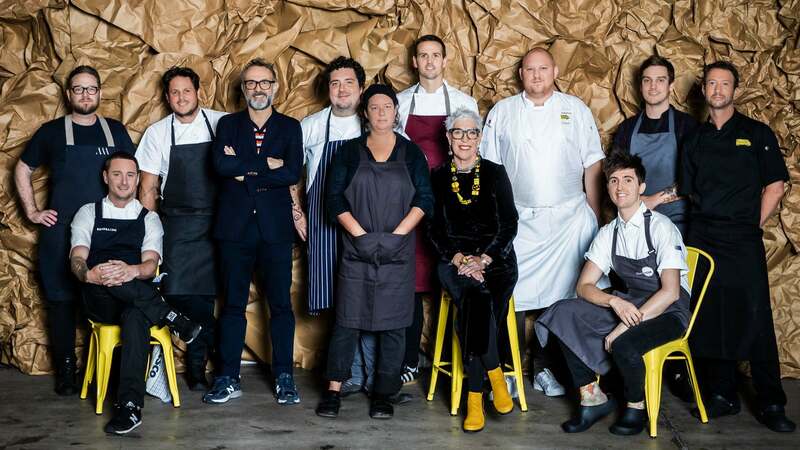 The restaurant, which will be run in collaboration with Australian food rescue charity OzHarvest, was announced at an on-stage conversation Bottura held at the State Theatre last night. The event was largely a platform to promote the chef's charitable Food for Soul project which, akin to Sydney-based not-for-profit OzHarvest, seeks to promote awareness about food wastage and hunger. And it won't be the first time Bottura has worked with OzHarvest and its Founder Ronni Kahn, either. The pair partnered up for a one-off charitable dinner back in 2017, raising money for both OzHarvest and Food for Soul. Kahn says the restaurant — or refettorio, a communal kitchens for socially vulnerable groups — came as a natural progression of this. "I first met Massimo in 2016 — it was like meeting a kindred spirit that I had known all my life," said Kahn in a statement. "We share the same passion, values and vision to create a better world…I'm excited and privileged to be able to bring his refettorio to life in Australia." 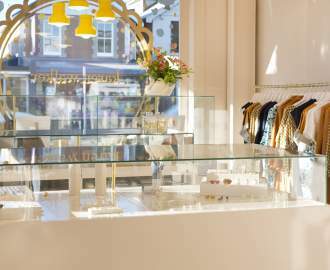 The restaurant will be Bottura's fifth refettorio with the other venues located in Milan, Rio de Janeiro, London and Paris. At all of his kitchens, Bottura uses rescued food to create the meals — and often teams up with the city's best chefs to do so — for homeless communities and those living in poverty. Currently scoping out potential locations, Kahn and Bottura are hopeful the restaurant will open sometime this year. It will be run by both chefs and volunteers — expect to see some of the faces above in the kitchen — and might expand beyond the current refettorio model of serving vulnerable people to offer meals for the whole community. So, by the end of the year, you might be eating Bottura's food right here in Sydney. The Sydney refettorio is slated to open by the end of the year. We'll update you as soon as we know more.